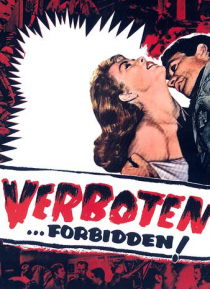 IHG® Rewards Club - Film - Verboten! World War II is over. A new war begins. Inside occupied Germany, neo-Nazi insurgents wage a campaign of terror aimed at undermining the American Military Government.